Robusta Coffee futures on ICE raised to four week high as concerns over over the harvest after heavy rain in top-grower Vietnam. According to dealers , Rain in Vietnam will slow down the harvest which in turn tighten the already squeezed supply. Vietnam coffee supply is low fallowed by strong exports after disappointing 2016-17 production. 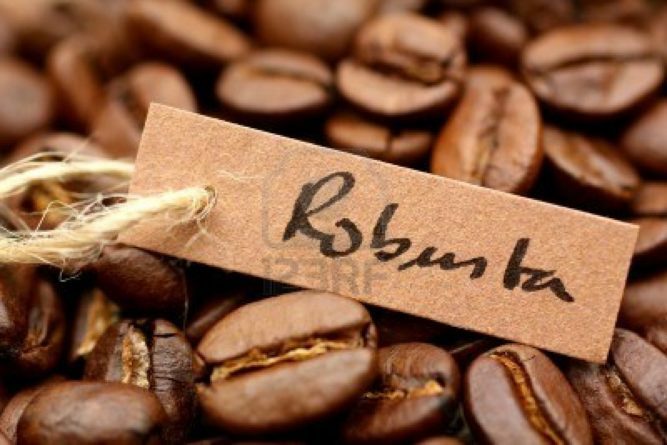 November Robusta coffee settled up $20, or 1.4 percent, at $2,028 per tonne, after peaking at $2,035, a four-week high.